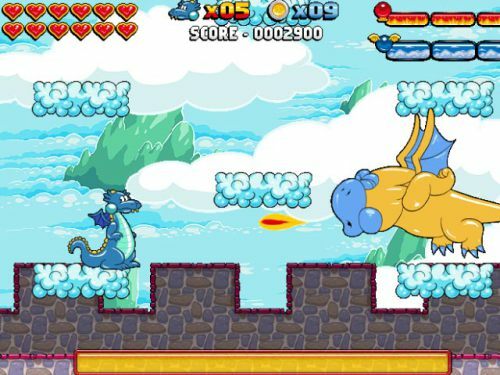 Description Save Drake's village and take on the mighty powers of a dragon! Only a dragon can take that despicable wizard down! Make your way to the door at the end of each level to progress through the game!